Product categories of Reflective Pendant /Keychain, we are specialized manufacturers from China, Reflective Pendant, Reflective Keychain suppliers/factory, wholesale high-quality products of Reflective Safety Pendant R & D and manufacturing, we have the perfect after-sales service and technical support. Look forward to your cooperation! 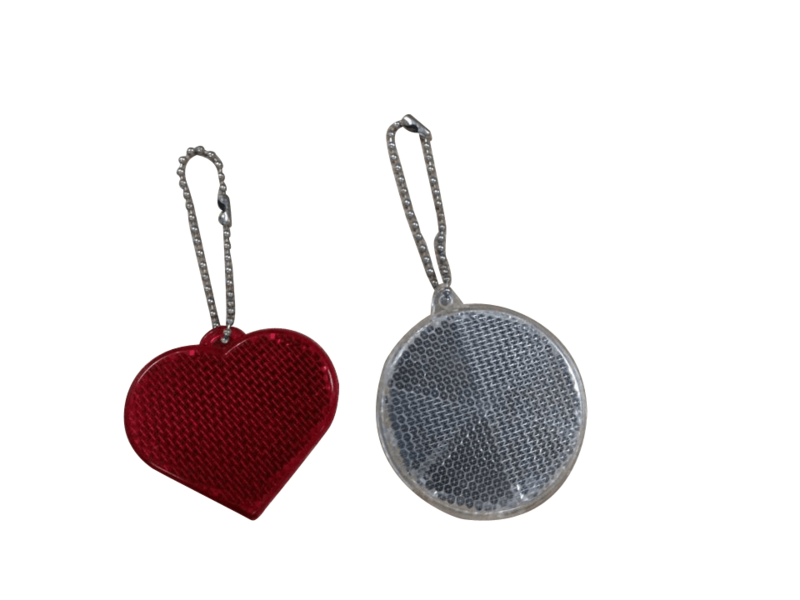 Unlike the general pendant,reflective pendant is made by Reflective Material .Thus,reflective pendant can be noticed in dark place.In the day time,reflective pendant is a simple pretty adornments you can hang both on your bag and clothes.In the evening,reflective pendant make you visible in the dark.Reflective pendant can be a small gift to increase safe. 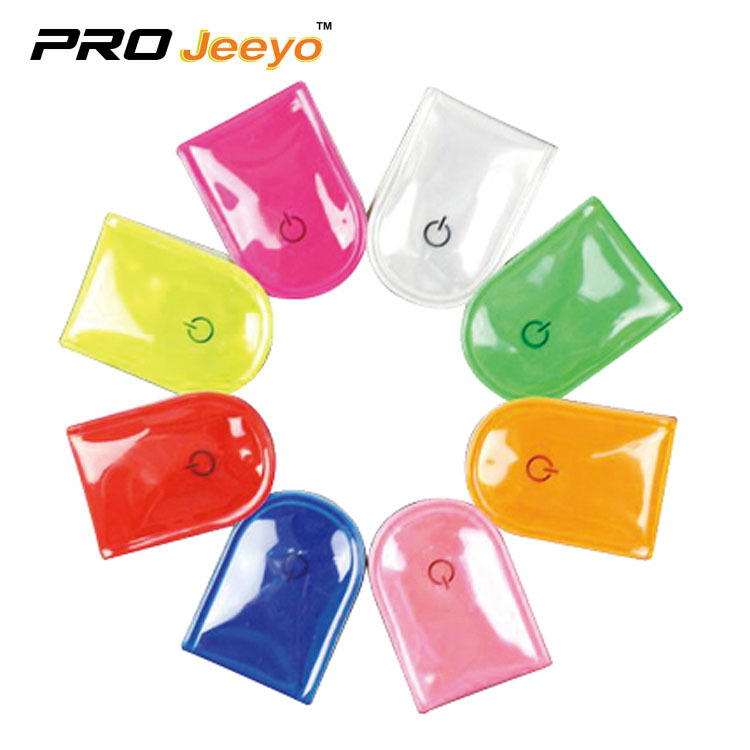 Usage:outdoor activity,decoration bag or cloth,etc.